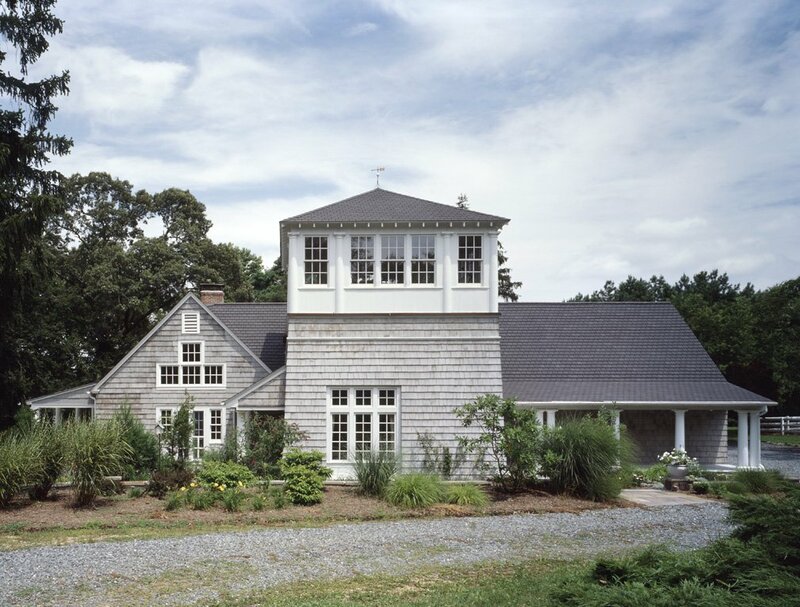 This project, an addition and renovation of a river-side cottage, overlooks the Chester River in Kingstown, MD. The program is simple: living, dining, bedrooms for children and guests; master bedroom and family room in the tower. The design centers on a small entry court/garden, which offers an intimate landscape and retreat in contrast to the broad views of the river and the city of Chestertown on the far river bank.